Sign up to Receive our Amazing Deals! Success! Thanks, you should be receiving a text with your deal soon. Email this deal with your friends! Glam by Maragaret is giving you the perfect opportunity to treat yourself or a loved one to a well-deserved pampering! 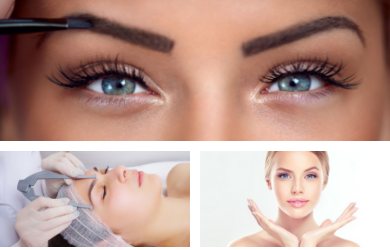 If your brows are in need of a little TLC Microblading is a form of permanent makeup that utilizes hairlike strokes to enhance, correct or reconstruct natural brows, With this deal you get $150 off microblading session! Where can I find my vouchers at? In the upper right hand corner select login, then My Vouchers under My Account to print off your vouchers. Do you have questions about your offer that you purchased? Do I have to print my voucher now? No you can login to your account at any time by clicking in the upper right hand corner on Login. Once you are logged in please click on My Vouchers under My Account and you will then have access to the vouchers you have purchased. Up to 55% OFF Window Washing, or Driveway Cleaning! Half-Off Fine Dining in Old Town Murrieta! One Hour Escape Room plus One Laser Maze Game at Back Alley Escape Room!! $25 For Two Tickets to THE POLICE / STING Tribute: GHOST IN THE MACHINE! $65 for a High School Senior Portrait Photo Session by Nicoli Productions! 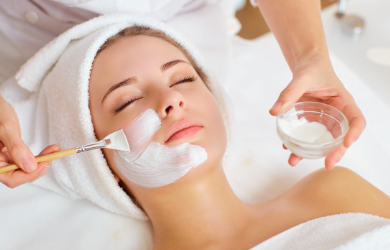 $79 for a Swedish Massage and Facial from Amore Day Spa!